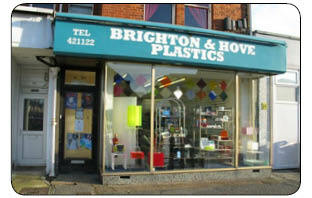 Brighton and Hove plastics was established in 2002 and has since built up a reputation for reliability, quality and competitiveness. The combination of a friendly, professional service and the ability to meet tight delivery times has helped us to build up a loyal national customer base. We manufacture to your requirements and specification. We provide experience and quality. For over 10 years Brighton and Hove plastics has worked on a wide variety of projects for both individuals and large corporations.